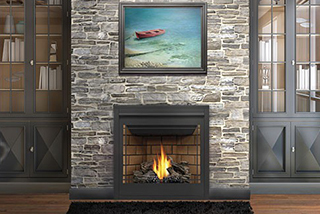 A fireplace is typically a welcome feature in your home, they provide warmth and they look great during the colder months of the year. 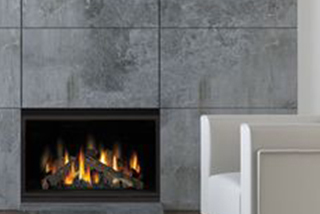 Choosing the right fireplace for your home doesn’t have to be a daunting task. 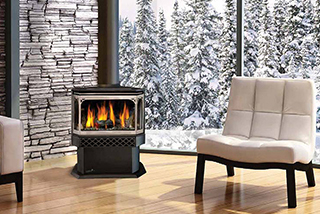 The fireplace experts at Maple Mechanical can assist you with making the right informed decisions based on your style and features you require in a modern fireplace, whether it be gas, wood, or even electric. 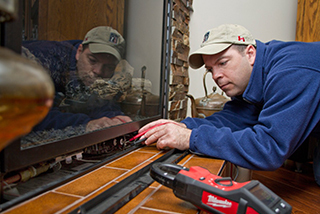 Whether you envision your fireplace to be decorative or functional, we at Maple Mechanical will help you every step of the way. 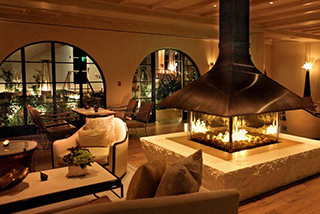 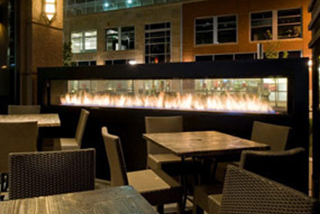 Our fireplace experts have years of knowledge and experience for all fireplace installation and repair services.